The Career Builders tournament that started today at LaQuinta Country Club is proving to be a big tussle involving a whole bunch of players. The top of the leaderboard is jammed tight with hardly anything separating the top ten players. 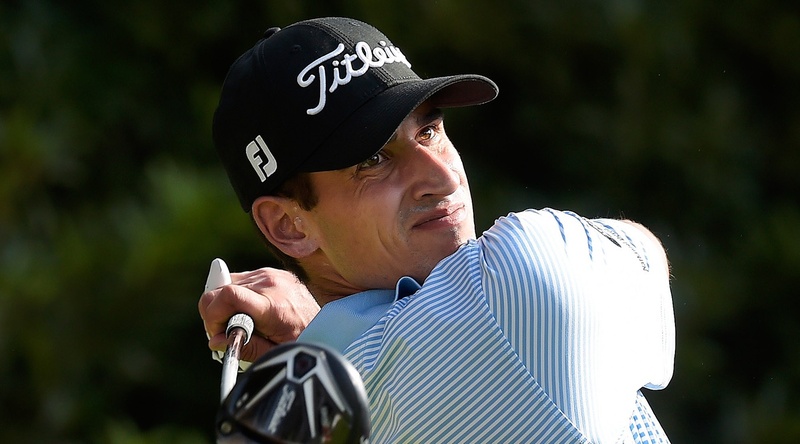 In the lead is youngster Dominic Bozzelli (pictured), aged 24 and he leads with an opening round of 8-under par 64. Veteran Phil Mickelson was amongst the early leaders but he fell behind as the round progressed.